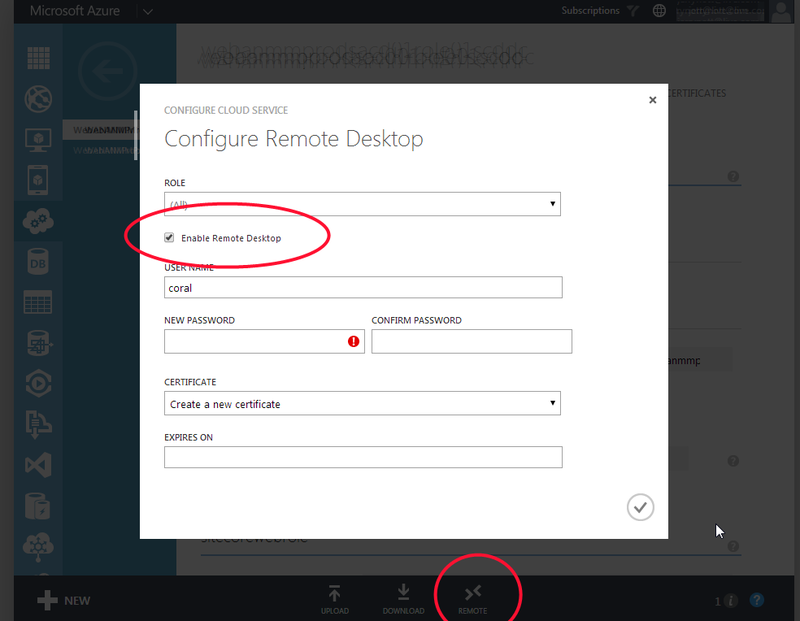 Developing locally for Azure deployment covers most scenarios, but being able to view the Authoring environment and Delivery environment logs is imperative – particularly when deploying new releases. 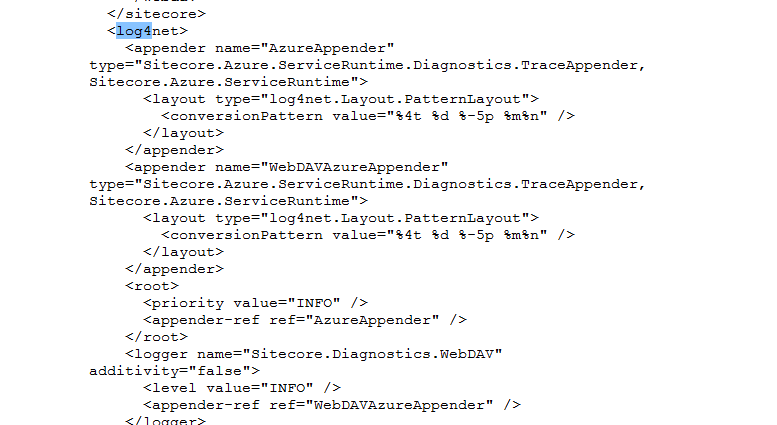 Copy the <log4net> section from a vanilla (fresh) Sitecore installation and replace the existing <log4nt> section on the Azure VM with this. 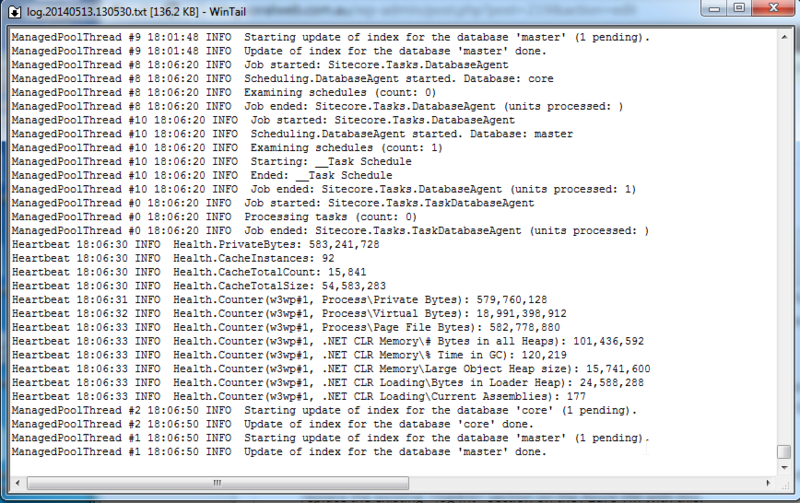 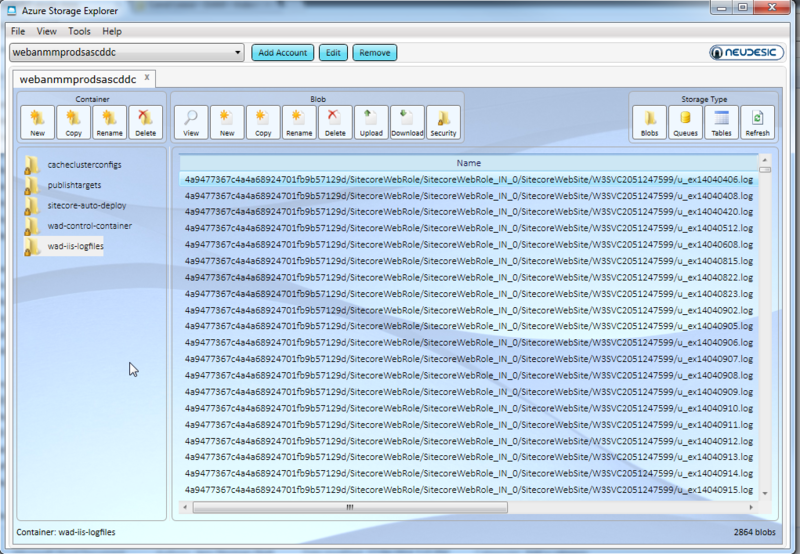 And it’s easiest to use a tool like WinTail that shows the latest entries into the log as they happen.